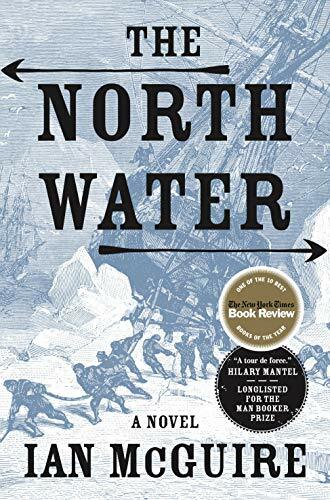 A 19th-century whaling ship sets sail for the Arctic with a killer aboard in this dark, sharp and highly original tale that grips like a thriller. Behold the man: stinking, drunk, brutal and bloodthirsty, Henry Drax is a harpooner on the Volunteer, a Yorkshire whaling ship bound for the hunting waters of the Arctic Circle. 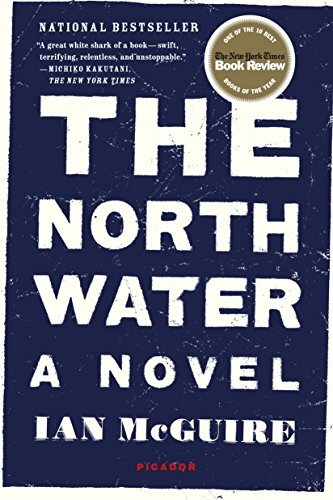 Also aboard is Patrick Sumner, an ex-army surgeon with a shattered reputation, no money and no better option than to embark as ship's medic on this ill-fated voyage. 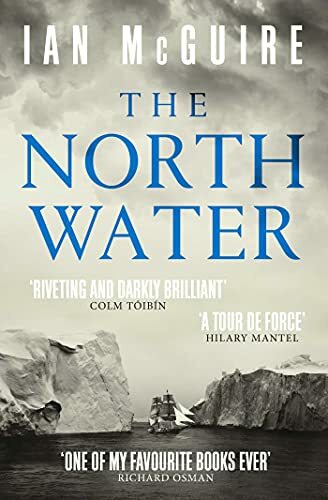 In India during the Siege of Delhi, Sumner thought he had experienced the depths to which a man can stoop and imagined he'd find respite on the Volunteer, but now, trapped in the wooden belly of the ship with Drax, he encounters pure evil and is forced to act. As the true purposes of the expedition become clear, the confrontation between the two men plays out in the freezing darkness of an Arctic winter. A ship sets sail with a killer on board . . .
1859. A man joins a whaling ship bound for the Arctic Circle. Having left the British Army with his reputation in tatters, Patrick Sumner has little option but to accept the position of ship's surgeon on this ill-fated voyage. 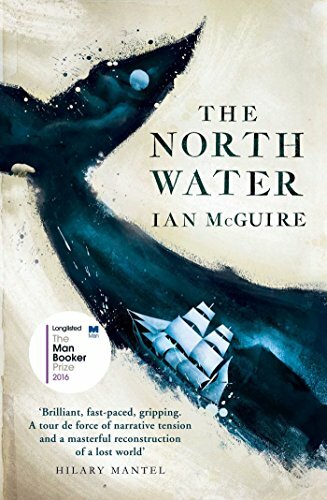 But when, deep into the journey, a cabin boy is discovered brutally killed, Sumner finds himself forced to act. Soon he will face an evil even greater than he had encountered at the siege of Delhi, in the shape of Henry Drax: harpooner, murderer, monster . . .